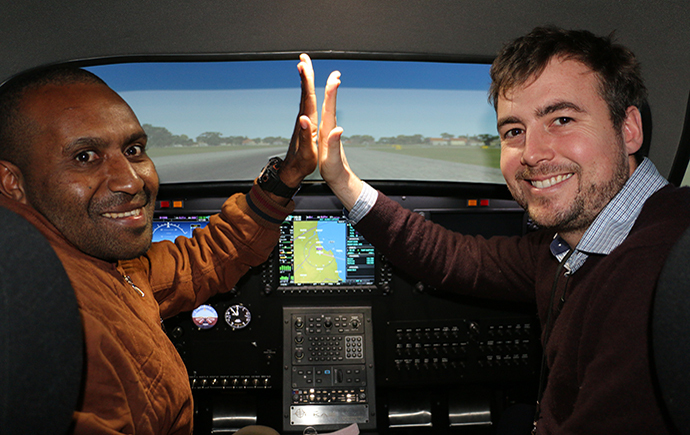 We undertake research and provide training in the unique field of aviation medicine, which looks at the interaction between the aviation environment and human physiological and psychological systems. Our main emphasis is on understanding the implications of exposure to the flight environment on human performance. 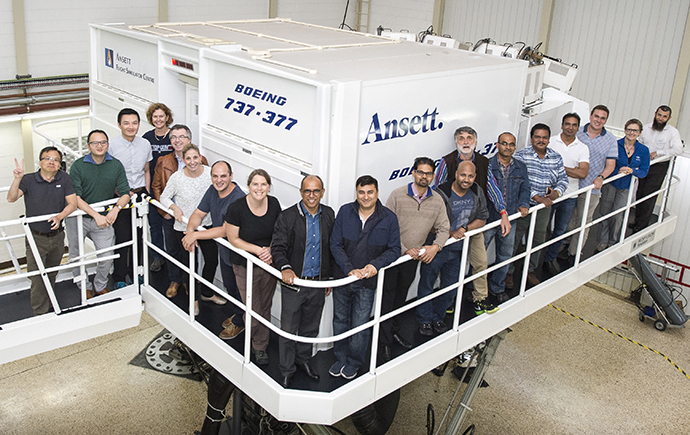 We conduct a range of training and research activities in aviation medicine and aerospace physiology. We are fundamentally concerned with health consequences in pilots, aircrew and aircraft passengers. 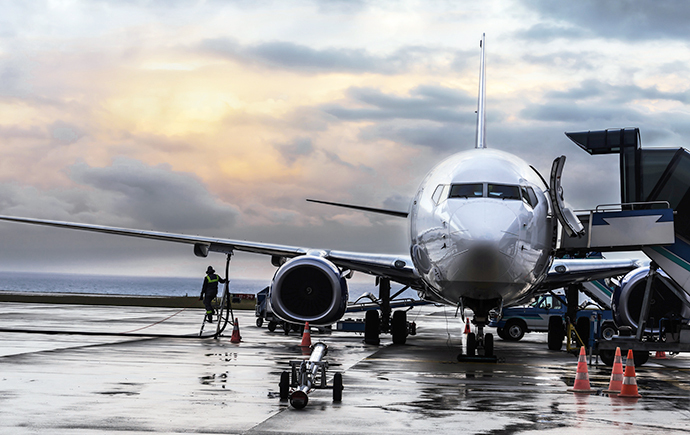 We deliver the highly successful Australian Certificate in Civil Aviation Medicine (ACCAM), as well as a number of other training courses for both aircrew and aviation medicine-qualified doctors. 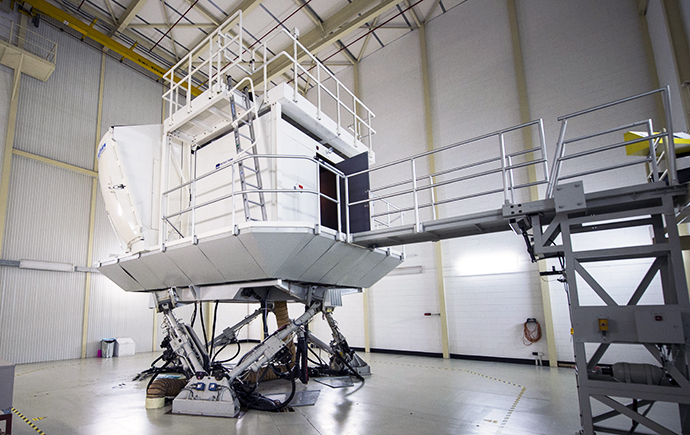 Our research is designed to gain a better understanding of the human consequences of exposure to the flight environment, and ultimately to improve flight safety. Catch up on the latest news from the Aviation Medicine Unit.